At Enterprise Holdings, great customer service is at the core of their business, and that extends through to potential candidates, too. 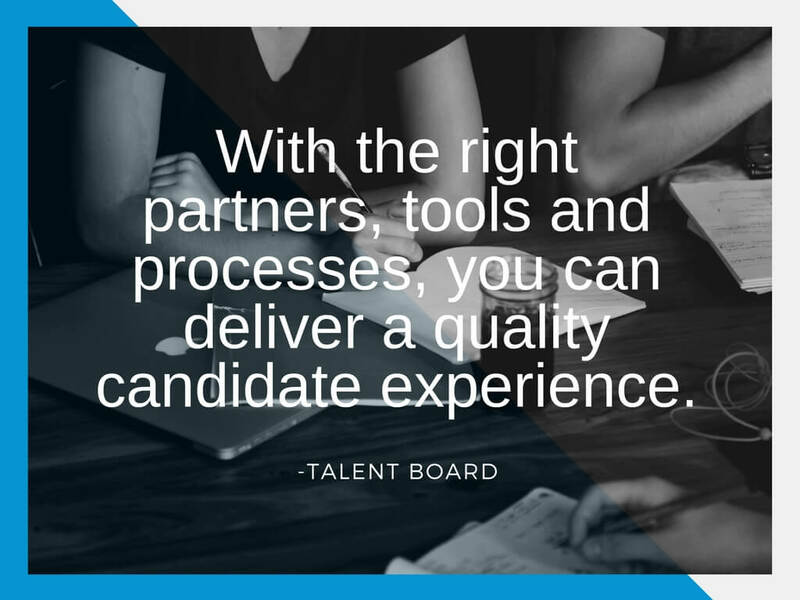 Even with the massive volume of applicants they have year over year, with the combination of the right people and the right technology, they strive to provide their candidates with a process that is both highly responsive as well as approachable. How Enterprise builds out a personalized recruitment career site experience that provides direct access to local recruitment teams in the U.S.